Brazilian singer-songwriter and multi-instrumentalist, Rodrigo Amarante left behind his more well-known projects Little Joy and Los Hermanos – at least for a little while – to pursue his solo career. His debut solo release Cavalo is out now on Easy Sound, a new record label and home to other standout acts like Isobel Campbell, Vetiver, and EDJ. To promote his latest effort, Amarante is touring extensively, and is even stopping by Icehouse! Amarante himself explains, “This is my first solo record. It was made during an unexpected but very welcome exile, in a land I wouldn’t predict I’d moor my boat for long but that, given such difference and a refreshingly nameless arrival, gave me the opportunity to re-cognize my nature, to recoup my ascendance and to disclose a new perspective over myself.” Using various musical and spoken languages, Amarante shapes songs that evoke numerous worlds. Cavalo is continuously oscillating between Spanish, English, and French; drifting between dance music and depression. 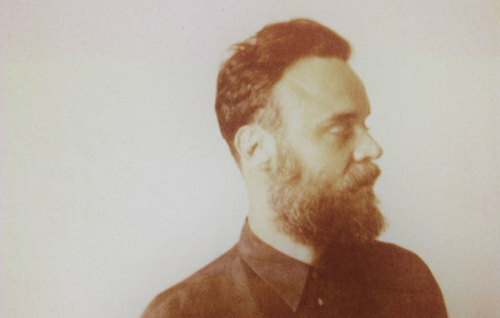 According to a review in LA Weekly, Amarante was able to flawlessly translate his highly stylized, muffled lo-fi album to a live setting. His experience as a frontman for the supergroup Little Joy has prepared him well for this solo tour. Not only has his stage presence been excellent, but during an encore, he was unafraid to whip out a Little Joy favorite, “Evaporar,” a wish fulfilled for many Amarante fans.